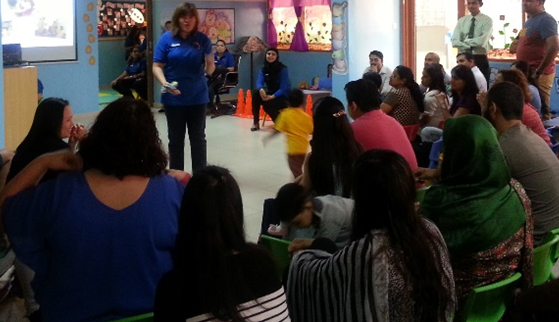 DuringParent Orientation Day, parents will be given a presentation which will cover the general nursery policies, the health and safety procedures and also everything that the parents need to know about the curriculum followed at PRN. The next hour will be all about helping children get familiar with the nursery environment. Parents will be introduced to the PRN team and will be encouraged to participate in engaging their children in various activities along with the teachers to make it an easy transition for their little ones. This helps to acquaint their wards with the nursery as well as familiarize parents with the routine for their child when at the nursery. The Parent Orientation Day will also provide a wonderful opportunity to meet other parents along with their children. 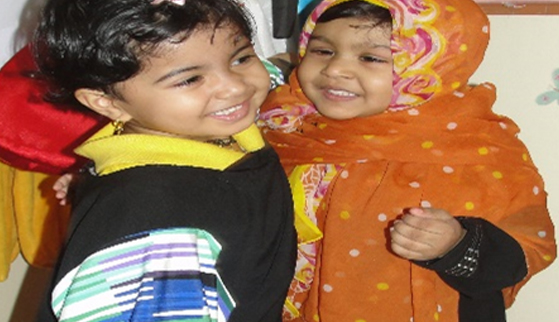 Eid is a time of festivity, joy and sharing. All PRN children and staff will get united to celebrate Eid al Adha by wearing coloured clothes and bringing in some traditional sweets to share with their peers in their groups. There will be learning going on along with all the celebrations. Our teachers will encourage children to speak about one of their favourite festivals and how they celebrate it. 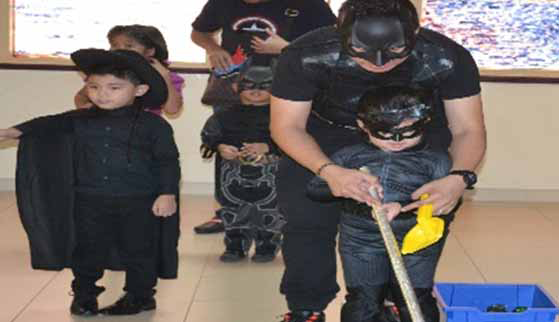 Children will participate in some games and activities based on the Eid theme for them. Our Sensory Play Date is planned to provide opportunities for children to explore and discover the world around them through the five senses. We will arrange sensory stations for children which will include activities like exploration bins filled with loads of different textured items, water play, sand play, music sessions, mud pie kitchens, gardening activities, and much more fun. Children will be encouraged to dress like their mummies/daddies whom they idolize and imitate most of the time. This will provide them with opportunities to imagine and show their creativity and build up their confidence too. Role play, Relay races, Size-matching games, Fruit Salad making are some of the highlights for this day. 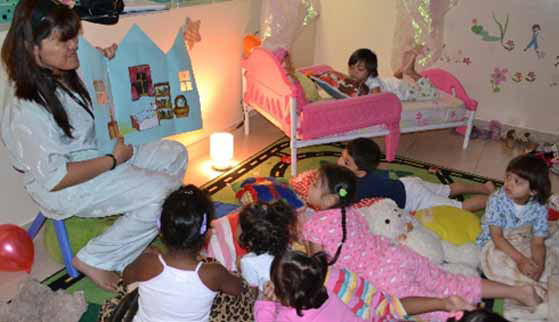 There’s nothing more fun than having a Pajama Party for children in the nursery. 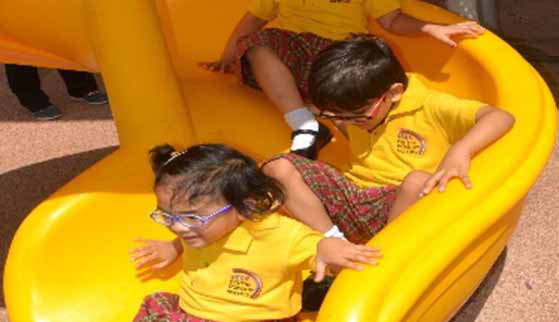 Children will come in their Pajama’s to the nursery; our teachers will arrange for pillow jump games, obstacle races, balancing and coordination activities, arts and crafts, story-telling and Show-Tell sessions to keep children engaged. Children will also watch some great videos of their favourite bed-time stories while treating themselves on some milk and cookies. 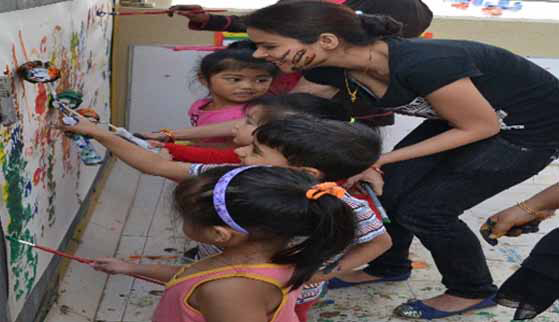 Our children along with their families will be experiencing a fun filled day while getting messy. Don’t forget to dress your child in comfortable clothing and send a change of clothes in the bag. 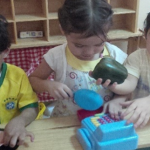 Getting messy is a vital part of children’s development as they learn by exploring the world around them. Messy play is important for building sensory awareness, strong motor skills and most important to have FUN!!! Our Messy Play Day will be all about squishing, squeezing, touching, smearing, smelling shave foams, sponges, wet sand, jellies and so much more. 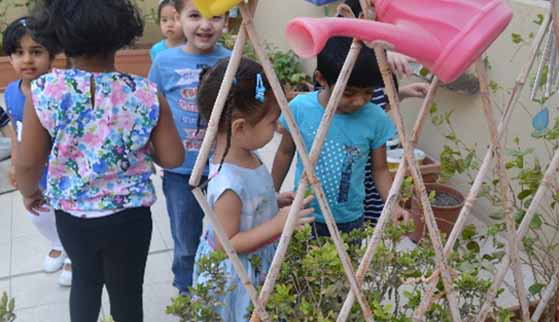 To support the understanding of nature and plants, during the cooler months we take our children for a field trip to a near-by Pond Park in Al Nahda 2. Our teachers encourage children to explore the natural surroundings in the park while they enjoy playing with their peers in the beautiful weather… just perfect for being outdoors. To make it special for our lovely students, they will all come dressed in their national costumes and have the most fun filled day ever. We believe that this is the day to acknowledge the importance of the welfare of the children of the world. Every year we celebrate this spirit of international togetherness with the aim of creating awareness amongst our multi-national student community of the complete Pristine fraternity. Wishing a very Happy Children’s Day to all the children of the world!! Every year, the UAE National Day Celebration is planned to emphasize on the spirit of the union and celebrate UAE’s achievements. Children will come dressed in the UAE national costume and join in the festivities on this day. 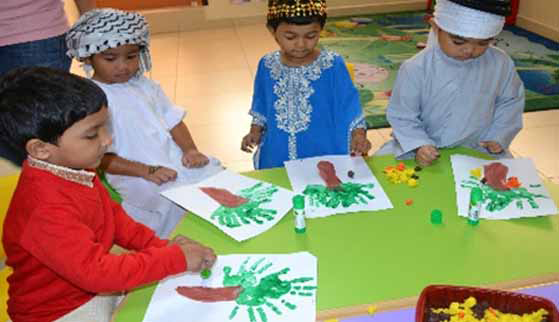 Our teachers will create an awareness and respect for the culture of UAE amongst our children. 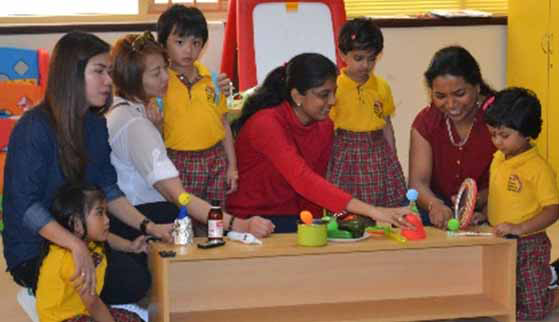 Children will watch videos, hear stories, participate in role play activities based on the UAE theme. The UAE Wonderland Concert will continue to celebrate UAE’s diversified culture through a unique show put up by our talented students at PRN. Our young performers will confidently show up on stage in front of their families in colourful costumes, singing songs and dancing to the beats…..all based on the UAE theme. This will also be a reflection of the impact on the children’s overall development through our music and movement sessions incorporated during their routines while at PRN. Our students at PRN will be experiencing an exciting field trip to the near-by supermarket. 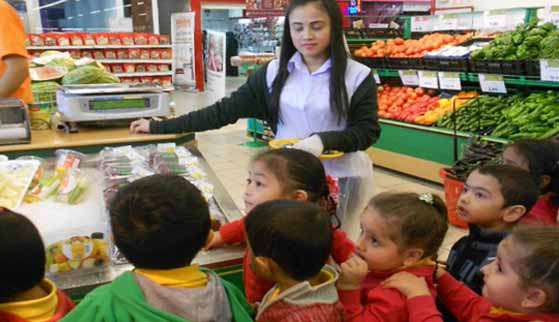 Our little learners will be exposed to their local surroundings while they walk through the supermarket along with their peers and teachers. They will also have an excellent opportunity to observe and recognize the roles of different individuals that make up our community. Our Market Day is happens in our massive outdoors area where parents will be participating along with their wards to make a memorable event. Our dear mummies and daddies will set up stalls of healthy edible items and our teachers will encourage students to buy something from their preferred stall to help them become independent and face people with confidence. Mark your calendars as our talented athletes will show off their physical skills to its extreme. We will have our little cheer leaders dancing to the beats to cheer their groups through music and movement in front of our parent audience. 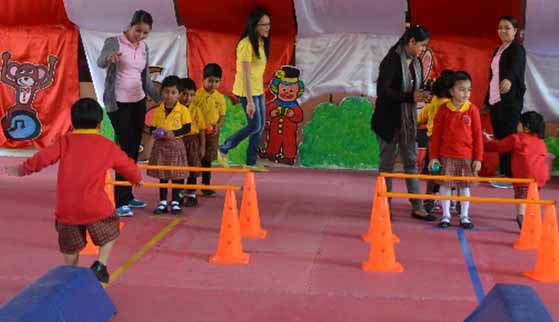 Children dressed up as per the Community Helpers theme will be racing to the finish line to display their speed, agility, balance, coordination and sound awareness of the body gaining a sense of space. As per our regular theme of Helping Hands, children will come dressed as one community helper of their favourite occupation and will be encouraged to speak about it as a part of their Show-Tell session in classroom. 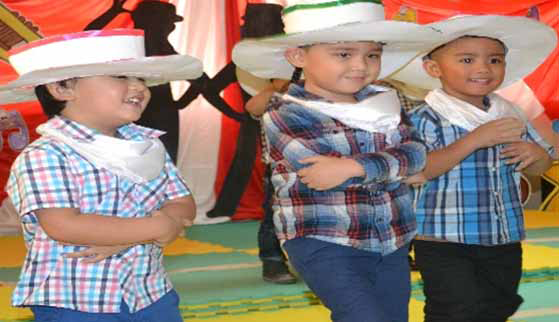 The nursery will be set up with various activities based on the theme and children will be able to experience the role of some community helpers through them. Our most favourite field trip to the Fire Station. This is the most exciting field trip that children look forward to. They will be visiting the Fire Station close by and will get an opportunity to meet the real life firefighters, see the fire trucks and get to know more about how they help us. Graduation day for our students who will be joining the big schools. 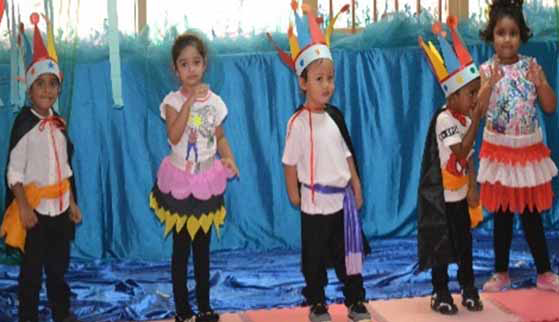 This is one of the most memorable event for every parent to have realized that their little ones have outgrown and are ready to take the next big leap in their lives. 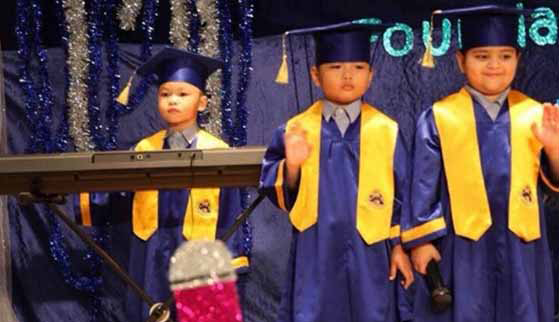 Our children will be shining bright in their graduation robes and will make their mummies, daddies and teachers proud. Mother’s Day is celebrated every year in the UAE on 21st March. It is a day when we at PRN take the opportunity to make our dear Mummies feel extra special. Since our dear Mummies, work hard every day to take care of the basic necessities for our complete family, it is our time to show some special appreciation and love for her. At PRN, we will celebrate it in a wild manner to ensure our theme for the month is incorporated with our celebrations. We will have our mummies and children participating in some exciting role play sessions, brain gym, puppet-show, Let’s go Safari, etc. Our children will also create some amazing arts and crafts to present it to their lovely mommies. 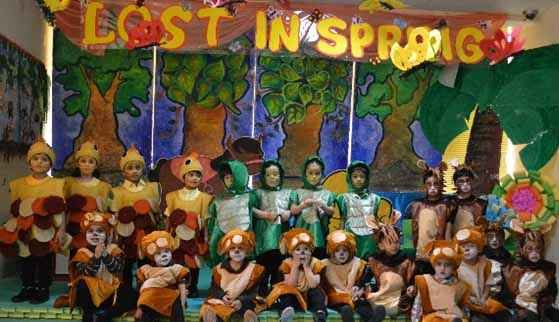 Our Spring Parade is scheduled to welcome the Spring Season in Dubai. Our children will be dressed up in beautiful colored clothes representing the spring season. 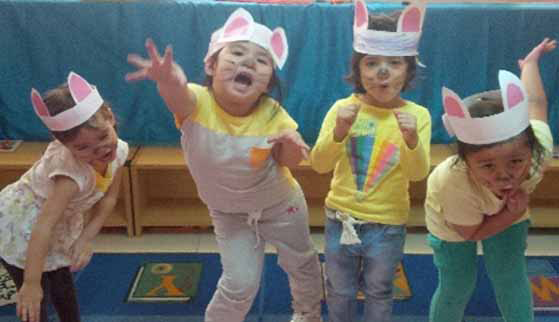 All children will be following their group schedules to parade in the nursery along with their teachers. It’ll be fun to watch them display their best. Since our children this month will be discovering all about the insect kingdom, we will be going on a Mini Beast Hunt with our children. We will take our children to our Green House in the outdoor and ask them to spot the different kinds of insects through the magnifying glass. 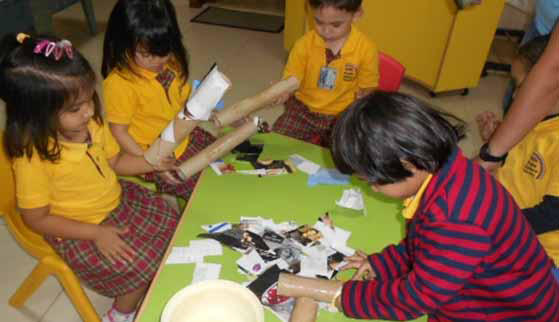 Such investigations promote different skills which cover up most of the EYFS learning areas for children. Usually, Earth Day is celebrated every year on the 22nd April. 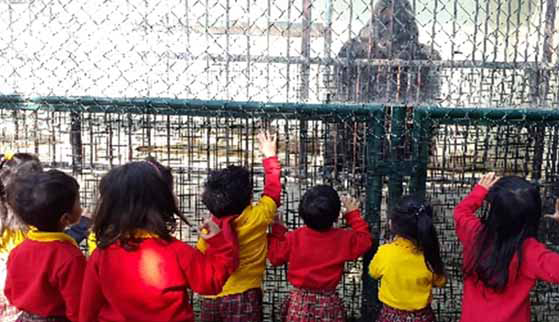 This educational trip will make our children fascinated to see the wide variety of animals the zoo has to offer. They will be observing the unique features, movements and habitats of each animal. Their excitement to watch the animals face to face is just incomparable. We always ensure all safety and precautions are taken when children travel for such field trips. During the harsh summer months, we will bring the summertime fun indoors. Children will explore the indoor beach with all five of their senses by feeling the sand while building sand castles, splashing water in our safe water pool, fishing for sea animals in our cold water tubs, hearing roar of the waves and animals sounds for audio discrimination, playing beach games and tasting snacks with their friends on a beach match while seeing the patterns on shells during sea shell hunt. The whole beach experience will be fascinating and full of fun! 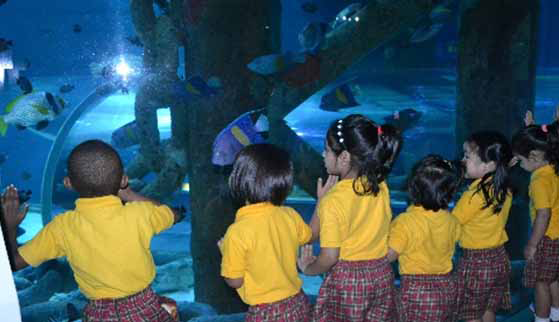 Our children will visit an Aquarium and will discover the under-water world along with their peers and teachers. This trip will provide students with opportunities to broaden their horizons and extend their knowledge of sea life. They will learn to appreciate the beauty of life under sea and will be able to observe various sea-animals like: angel-fish – one of the most beautiful sea creatures to the fierce sharks and sting ray fish. Since it’s going to be our last day of the academic year, we will have a party for our students. 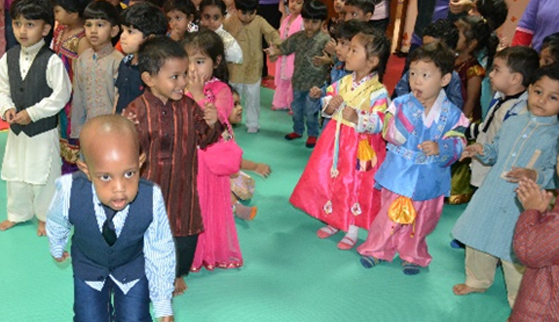 Children will come dressed up in coloured clothes and enjoy all the games that their teachers have set up for them in the nursery. We will also provide some PRN keep sake souvenirs to our children which will always keep them attached to PRN memories for life.